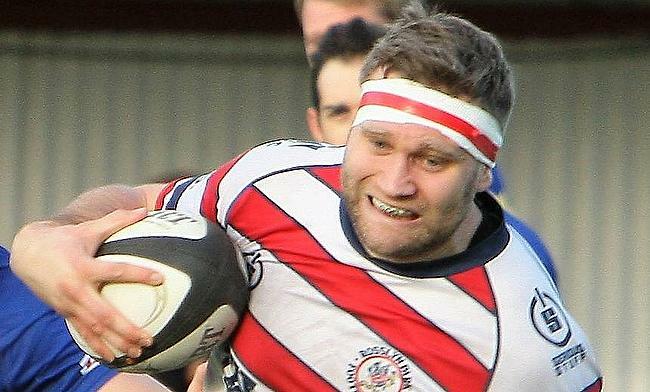 Adam Frampton believes a strong end to Rosslyn Park’s National One campaign will provide a good platform for next season. The Park captain says Kieran Power’s side can take ‘momentum’ into 2018/19 if they can produce some positive results from their remaining four fixtures. 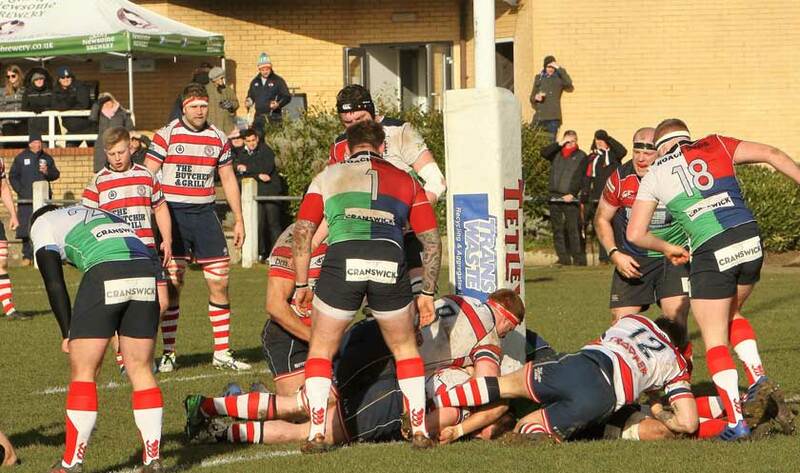 In the past, Rosslyn Park have been in and around the top four places, but more recently, they have struggled to reach those heights and Frampton admits the club are desperate to improve as they look to challenge at the right end of the table next year. “It would be great to have some momentum,” he said. “Going into next year, we know we are building. Nearly all of this current squad will be here next season. It has been another learning curve for us this year and inconsistencies have let us down. We are underachieving and we know we are capable of much better. “Now we have to focus on how we finish. We have two home games left against Hull Ionians this Saturday and then Old Albanian and we play Birmingham Moseley and Plymouth Albion away so there are a lot of opportunities to take points. Frampton arrived at the Rock from Newport RFC at the end of the 2014/15 season – a campaign in which Park finished in second place in National One. Now, Rosslyn Park find themselves eight points ahead of the relegation spots after back to back mid-table finishes, but an excellent performance in defeat against Coventry last weekend leaves them on the brink of confirming their place in National One for next season. “We haven’t fulfilled our potential this year which has meant we have been unable to reach our target of a top four or top six finish,” Frampton said. “But we went to Coventry and showed what we can do. It was all about concentrating on ourselves and to get two bonus-points against the champions was great, but we could have won the game. “Lapses in concentration cost us and it has done all season. We may play well for 40 minutes or 60 minutes, but in the time remaining, we left ourselves down. 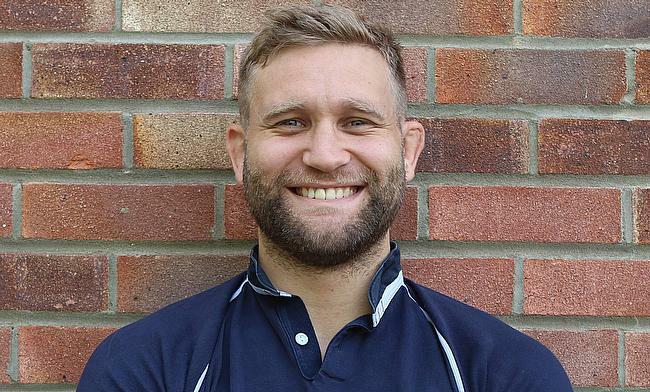 In terms of the here and now, the forward knows that a victory over Hull Ionians this Saturday will be key in a season where they have flirted with the drop zone. “We are under no illusions that we have been part of the relegation dogfight this season,” he said. “We want to be looking upwards, but we know taking on Hull this weekend will be a big game because mathematically we are still not safe. Hull will travel south in a buoyant mood. A superb victory over Plymouth Albion last Saturday has left them four points clear of the bottom three and they could move ahead of Rosslyn Park with only their second away win of the campaign. “We are fully expecting a tough and physical battle,” Frampton added. “They have a powerful pack full of tenacity, but if we can be strong up front and be good at the set-piece, then we should come out on top.